Mitch Begelman is a Professor in the Department of Astrophysical and Planetary Sciences at the University of Colorado, Boulder, and a Fellow of JILA. 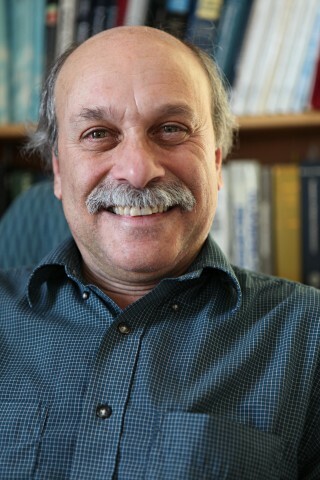 His research interests are in theoretical and high energy astrophysics. 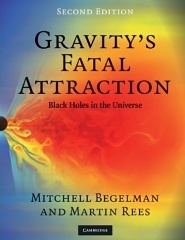 Mitch is the author of two popular books, "Gravity's Fatal Attraction" (with Martin Rees, now in a second revised edition), and "Turn Right at Orion".